In case you haven’t noticed, this is the first post in which I talk about the true light of my life and my whole world: makeup! 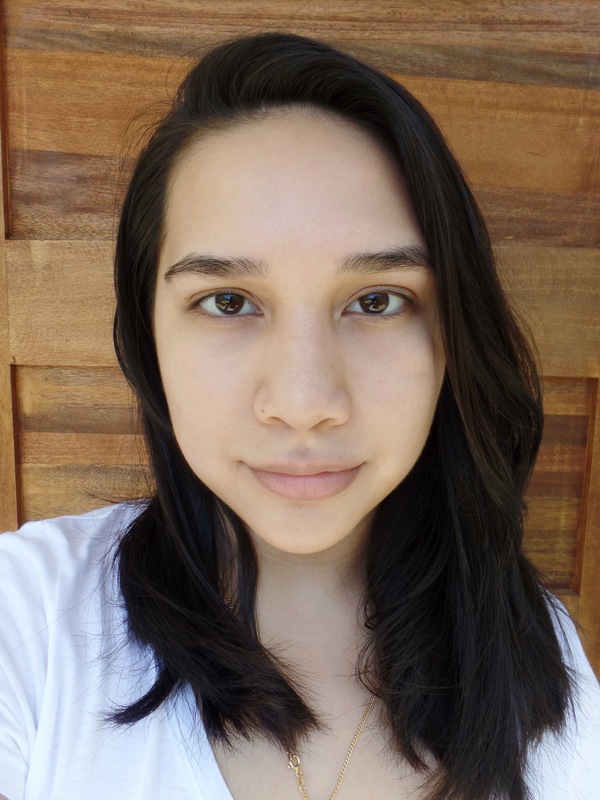 Lately, I’ve been a bit lazy with my makeup routine, so I’ve been using mineral makeup A LOT. Mineral makeup feels light, breathable, and natural on the skin, and it’s pretty much foundation and powder in one. 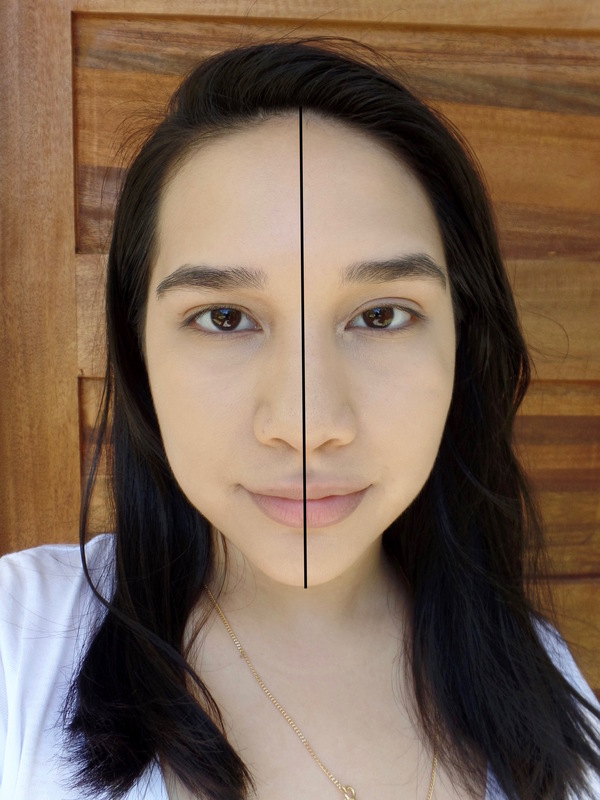 I like to use the Tarte Amazonian Clay Full Coverage Airbrush Foundation and the Laura Mercier Mineral Powder, so I thought that for this post, I would compare the two and share my thoughts on them. The Tarte Amazonian Clay Full Coverage Airbrush Foundation is a talc-free, medium-coverage powder foundation that looks flawless and natural on the skin. Tarte claims that it lasts for up to 12 hours, it won’t settle into fine lines and wrinkles, it comes in a wide array of shades, and it’s waterproof. It is formulated with Amazonian clay, which is enriched with earth’s natural, light-reflecting gemstones that invigorate the skin tone and texture for a youthful complexion. The Laura Mercier Mineral Powder is a sheer to medium coverage foundation suitable for all skin types. It has a radiant finish, and it promises to reduce visible signs of aging through 15 key amino acids. Laura Mercier promises that it is long-wearing and water-resistant, and that the pearlescent powder and mica make it smooth, blendable, and natural. The Tarte mineral powder has a mesh system that allows you to pick up powder without making a mess. All you need to do it press your foundation brush into the mesh, and it’ll pick up a good amount of product. I like the packaging, but sometimes I find it difficult to pick up the amount of powder I want. What’s great though is that you won’t be wasting a lot of product. The Laura Mercier powder comes with holes at the top, and a sliding stopper. The stopper stops powder from coming out, keeping the space between the stopper and the lid clean and mess-free. You need to pour the powder you want onto the lid for you to pick it up with a brush. It can get a little messy, but the stopper was really well-thought in the foundation’s design. While the Laura Mercier Mineral Powder claims to be sheer-medium coverage, I actually find it to be a full coverage foundation. It completely concealed my redness, dark spots, and undereye circles. The Tarte foundation really is a medium-coverage foundation; I found that it covered my redness and dark spots well, but you can still see my undereye circles. I don’t really have a problem with this since I use concealer anyway, but for the sake of this post, I used only the foundations on my whole face to show the extent of their coverage. The Tarte foundation has a very natural finish, while the Laura Mercier has a radiant and glowy finish. Even though it’s a powder, I end up looking quite dewy and youthful when I use the Laura Mercier foundation. With that said, the Tarte foundation is better at hiding pores. My pores are more obvious when I use the Laura Mercier Mineral Powder, so it might be best to use a pore-concealing primer under it. None of the foundations claimed that they could control oil, but I thought I would include this criterion anyway. Since they’re both powders, a lot of people assume that they’re great for oil control. In reality, I still get a bit oily and shiny when I use both these products. It isn’t too bad, and my skin doesn’t get oilier than usual when I use the foundations. On Sephora, the Tarte foundation costs $36, while the Laura Mercier one costs $42. Unfortunately, Tarte isn’t sold in the Philippines. I got mine from Singapore a while back. I got my Laura Mercier foundation here, but that was a long time ago, and I forgot how much it costs. Either way, both foundations are on the pricier side, with the Laura Mercier one costing a bit more than the Tarte one. With all this said, you’re probably wondering which one I like best. Well, I love them both, but I find myself reaching for the Tarte foundation more since the finish is more natural. I like using the Laura Mercier one when I feel fancy and want to look really dewy. Both are great for everyday use, and I like switching it up between the two. That’s it for this post! I hope you liked it and that you try mineral foundations for yourself.